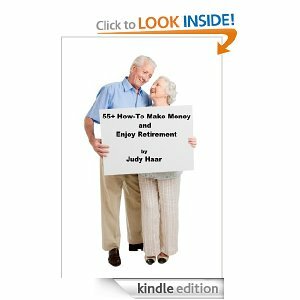 This is my recent book on senior living after retirement. After all, the biggest population coming up are the baby boomers. Go to Amazon to buy this helpful book full of sites for employment, places to volunteer or to just have fun.